One of a Kind, handmade in the finest New Zealand Wool and involves intricate craftsmanship and details. 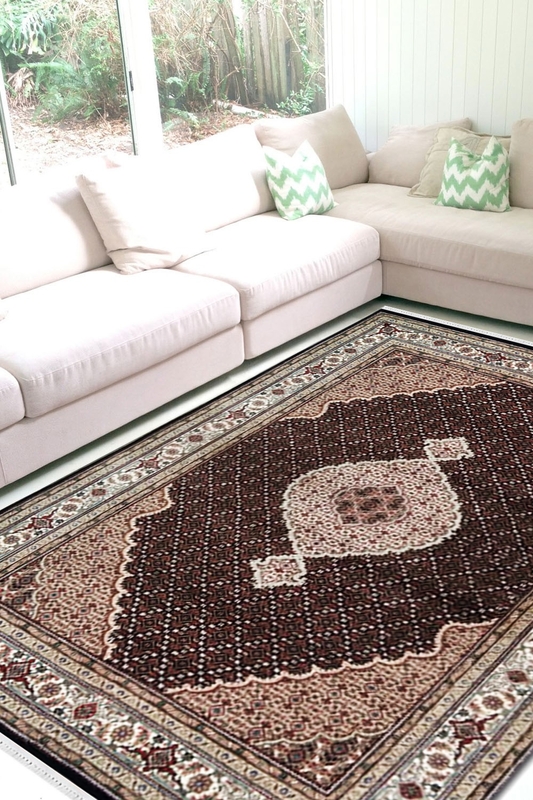 Decorate your home with this beautiful hand-knotted wool area rug which is handmade in pure New Zealand wool and cotton material. It contains Bidjar pattern and this design has been originated from Iran. Give a classic touch with this tradition carpet.